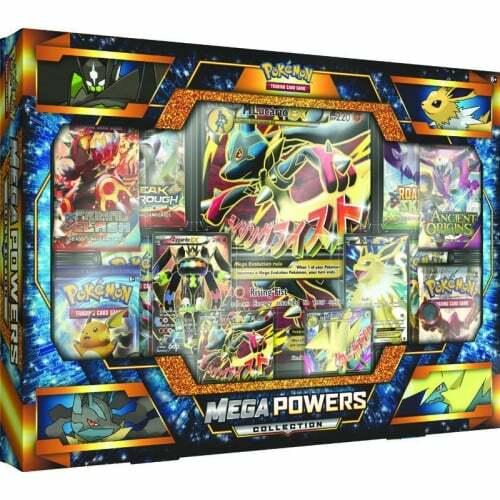 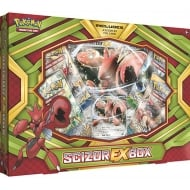 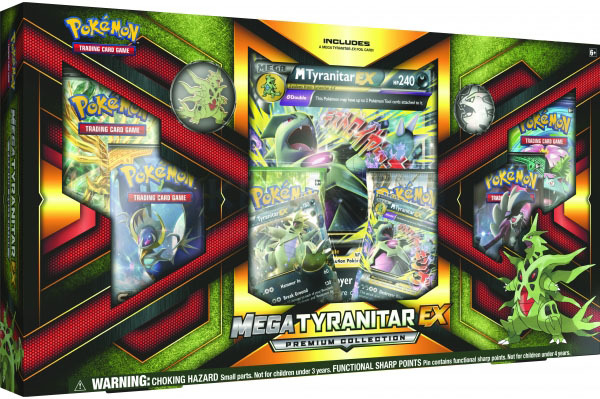 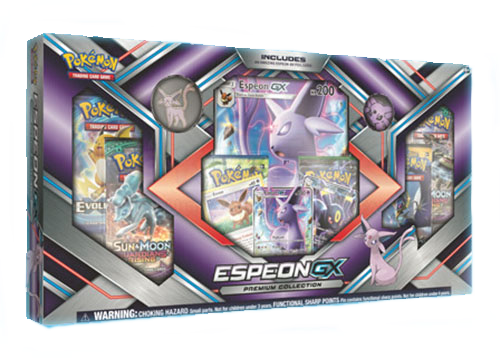 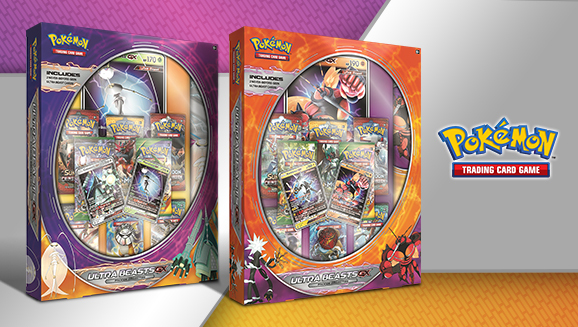 This collection brings together four amazing Pokémon-EX with brand-new full-art illustrations, including two Mega Evolution Pokémon. 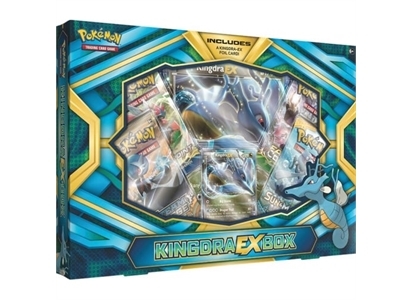 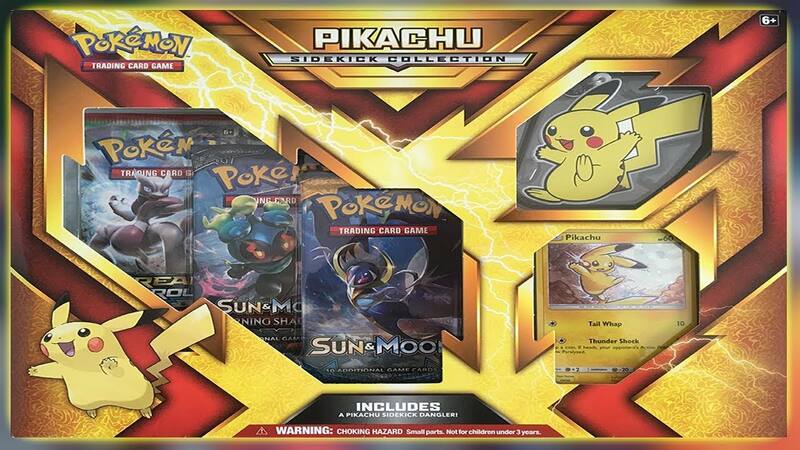 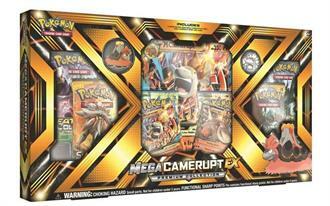 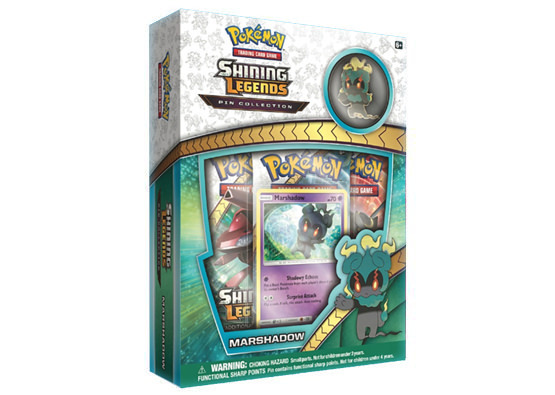 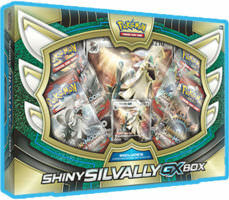 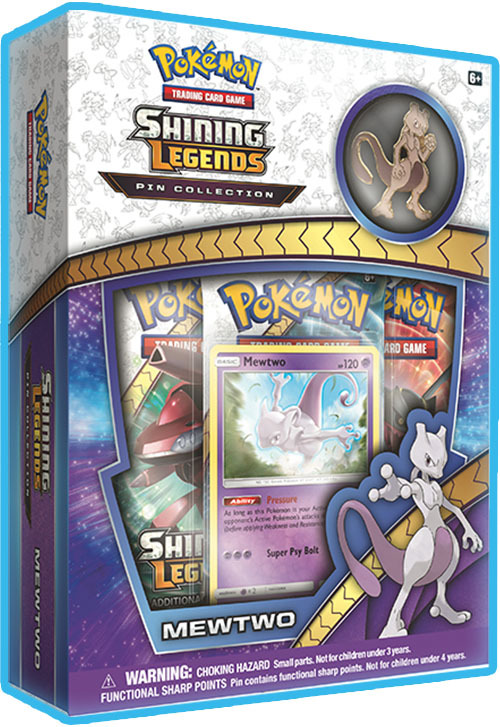 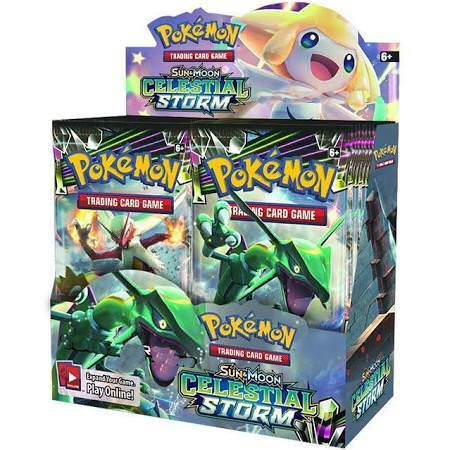 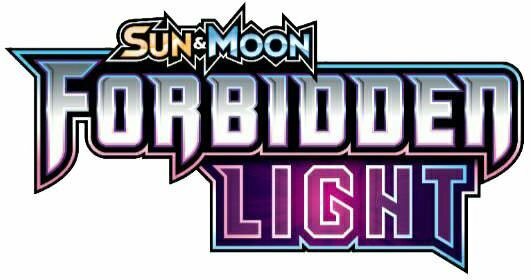 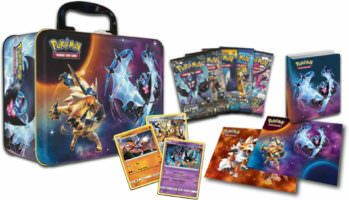 You’ll also get a whopping 8 booster packs - and the long-awaited Spirit Link card for Lucario! 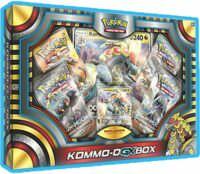 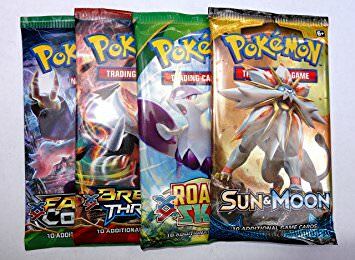 10 Random Booster Packs - Amazing Sale!